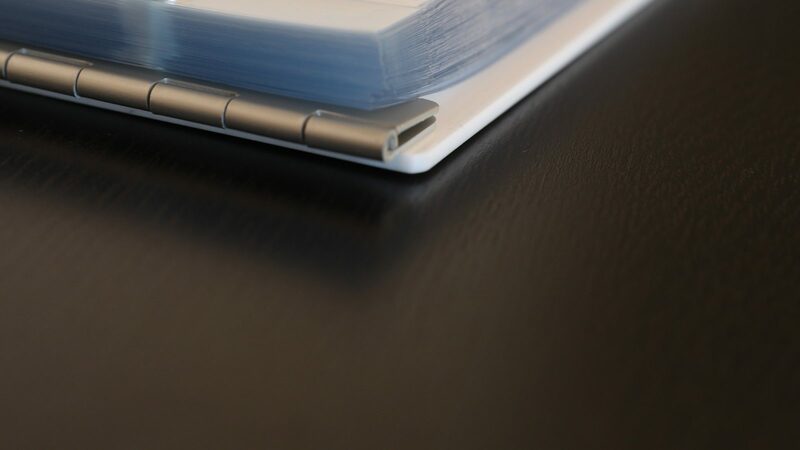 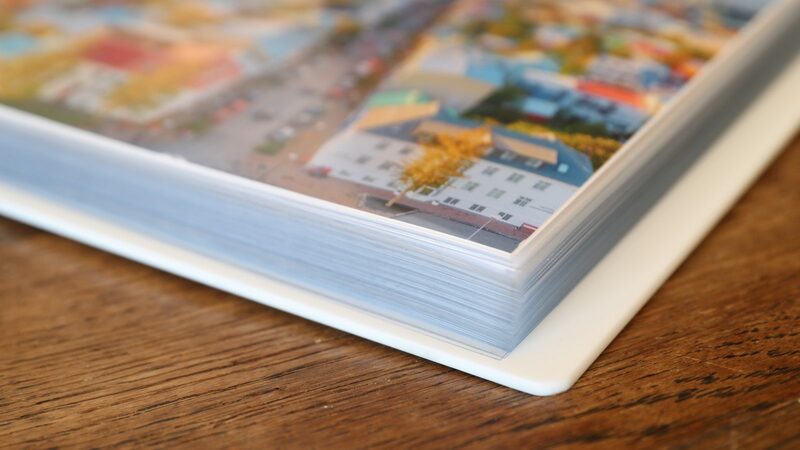 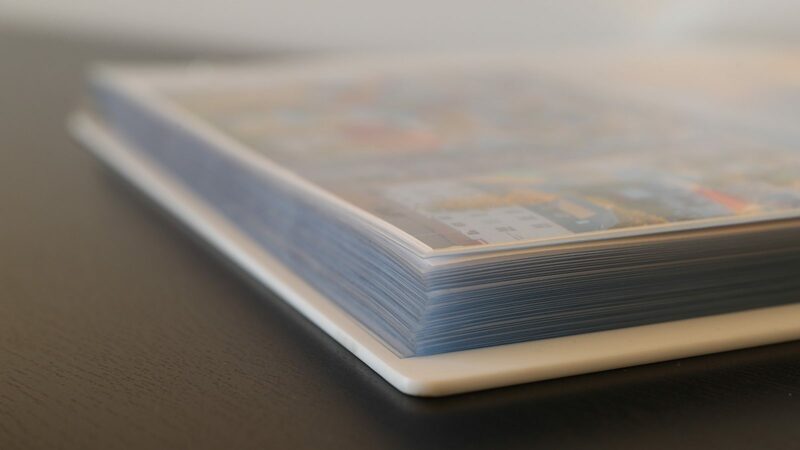 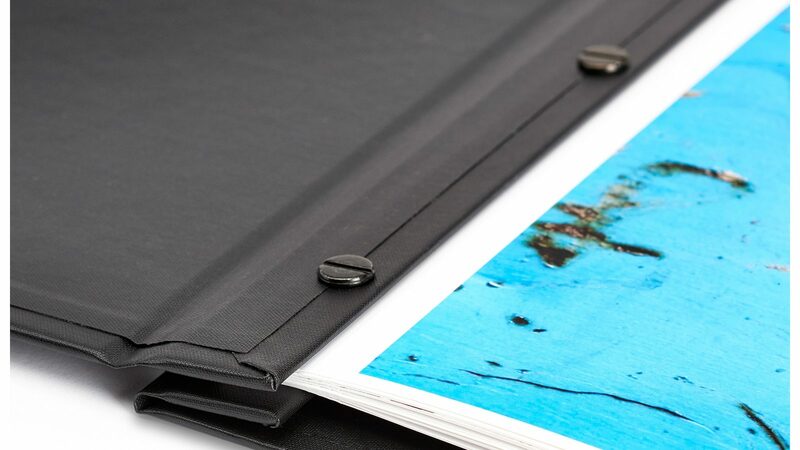 Our Pro-Archive Sheet Protectors set the standard for art and document presentation. 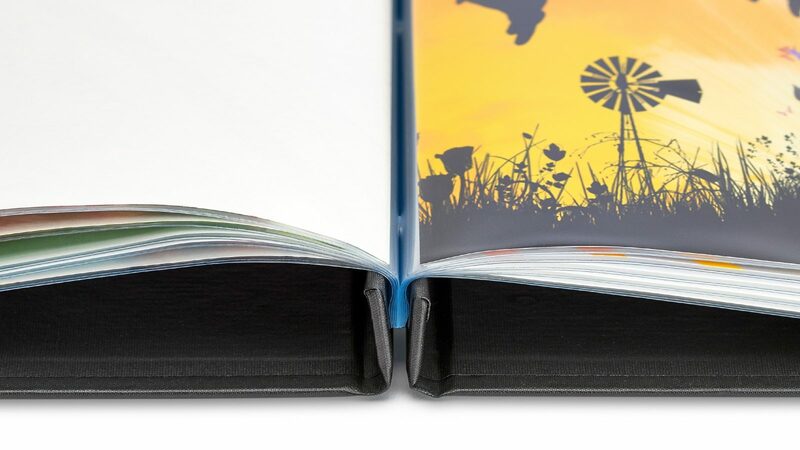 Made in the USA of ultra-clear, scratch-resistant archival polypropylene, these top-loading sheets feature a non-stick finish to prevent adhesion to your artwork. 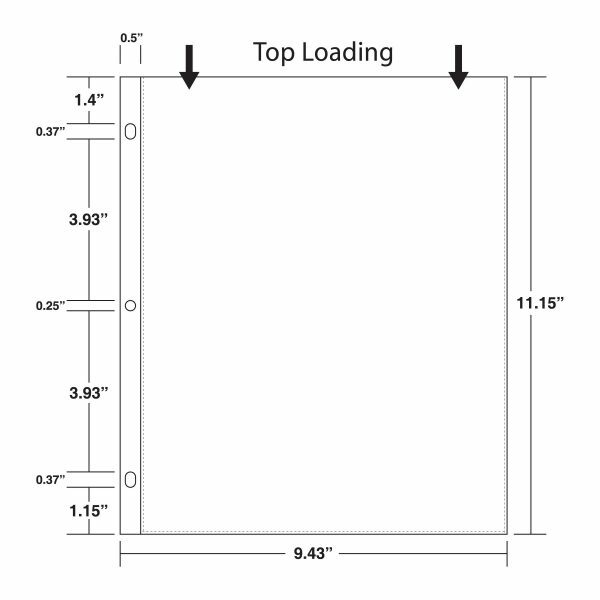 Pro-Archive Sheet Protectors — Transparent / Portrait / 8.5 x 11 has been added to your cart.